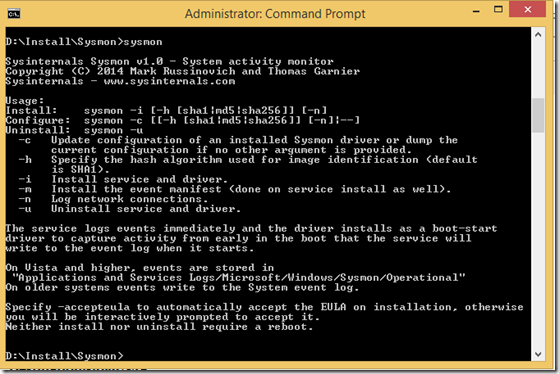 Two days ago Mark Russinovic released a new tool call sysmon in his Sysinternals Suite (which is owned by Microsoft now). 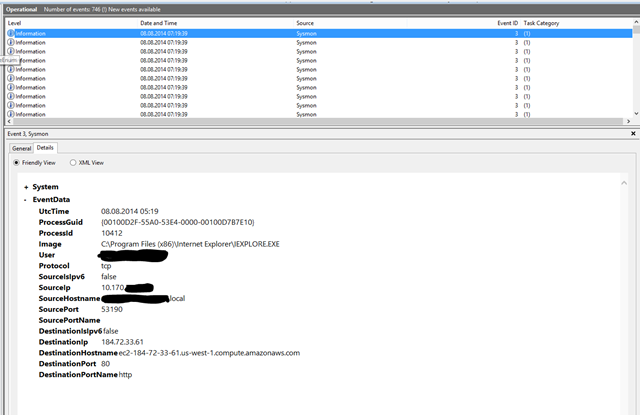 This tool can help you getting an overview about things that often happen on your system while it is or is getting compromised by creating events for specific things like the change a precess creation time, creation of new processes and optionally new network connections into the eventlog. Records the hash of process image files using SHA1 (the default), MD5 or SHA256. No reboot is needed, the service starts working immediately. 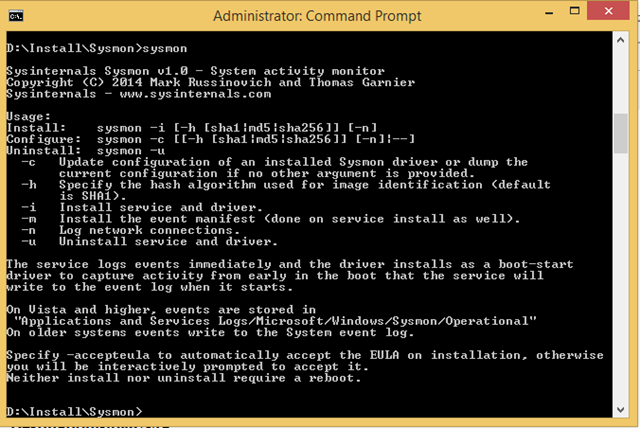 Like Larry Stelzer in his post about sysmon, I see many entries related to chrome with this EventID. 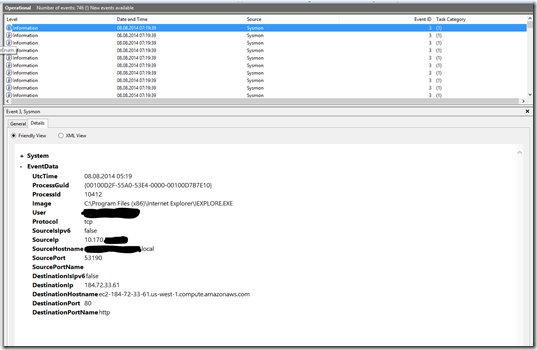 So while this tool can help you analyze what was/is going on, it can happen that the log also gets compromised. But: if your SIEM or Log-server tool of choice gets involved, this new tool can help catching the bad guys earlier.